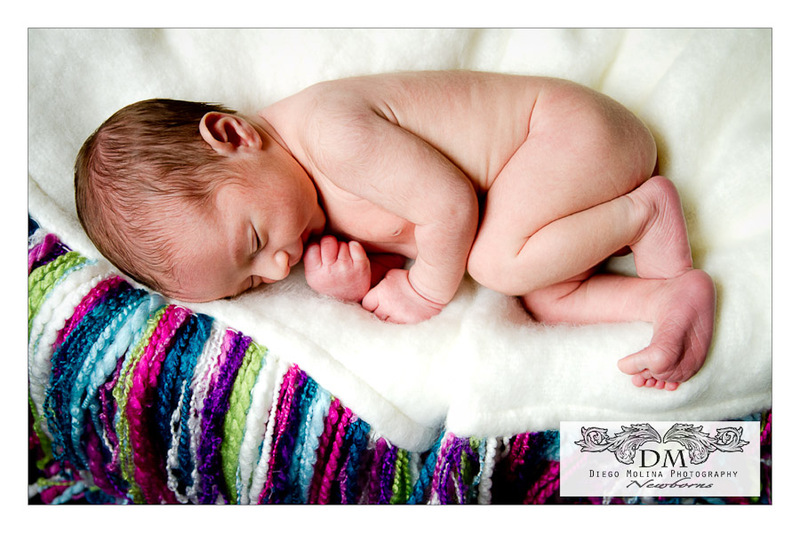 Everyone knows that newborn babies are just beautiful and this handsome young infant was no exception. With his adorable petite face and peaceful temperament, his photo session was just perfect. 9-day-old Angel by West New York Newborn Photography Studio, Diego Molina Photography specializing in capturing fine art maternity, newborn, baby, and family photography.